Searching for an audio system that is a little different to the norm? Then the S∞All Levitating Wireless Speakers might be worth more investigation and are now available to back with pledges starting from €119 for early bird backers. Watch the demonstration video below to learn more about the unique levitating technology which has been included in the speaker system and allows them to hover in midair. We love music. And we want to elevate your music experience with an levitation speaker. SIA is a levitation Bluetooth speaker system with Hi-Fi sound: Clean, elegantly designed and easy to use. Enjoy the future sound right now, both indoors and outdoors. SIA will improve your personal audio experience in the coolest way. 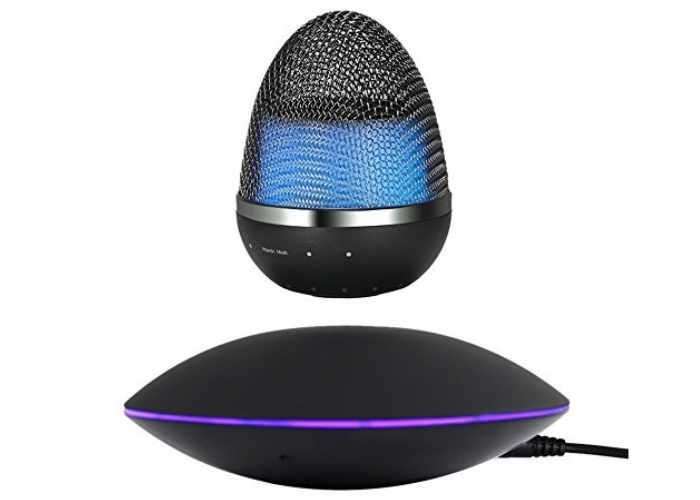 When music is playing, the egg-shaped Bluetooth speaker floats elegantly above the base and features an incredible circular lighting system. It automatically charges while it flies. It will landing slowly on the base when you want. These are a magnetic floating speakers with bluetooth. Can be floating in the mid-air and 360° auto rotating at the same time. With the thinner platform, It is more Simple and stylish, there is a touch switch on the aluminum base, you can control the brightness. 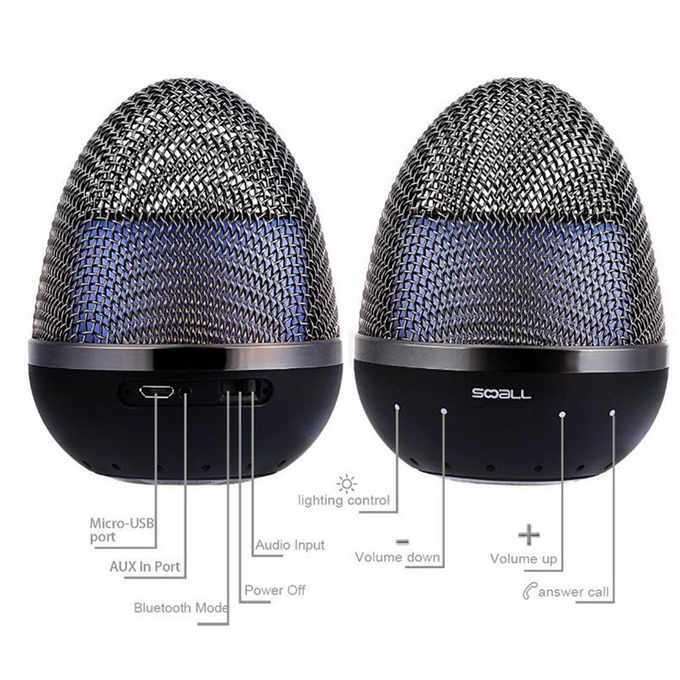 Speaker has 900 mAh lithium battery, we made wireless induction charger inside the base and speaker, so that speaker can be charge when it floating without any USB cable.